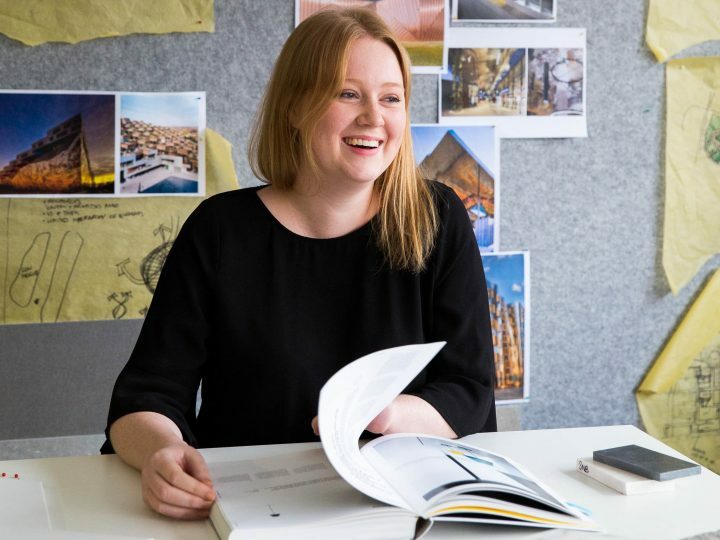 Prior to studying at Sydney Design School and finding her passion as an Interior Designer, Keeley worked in hospitality. 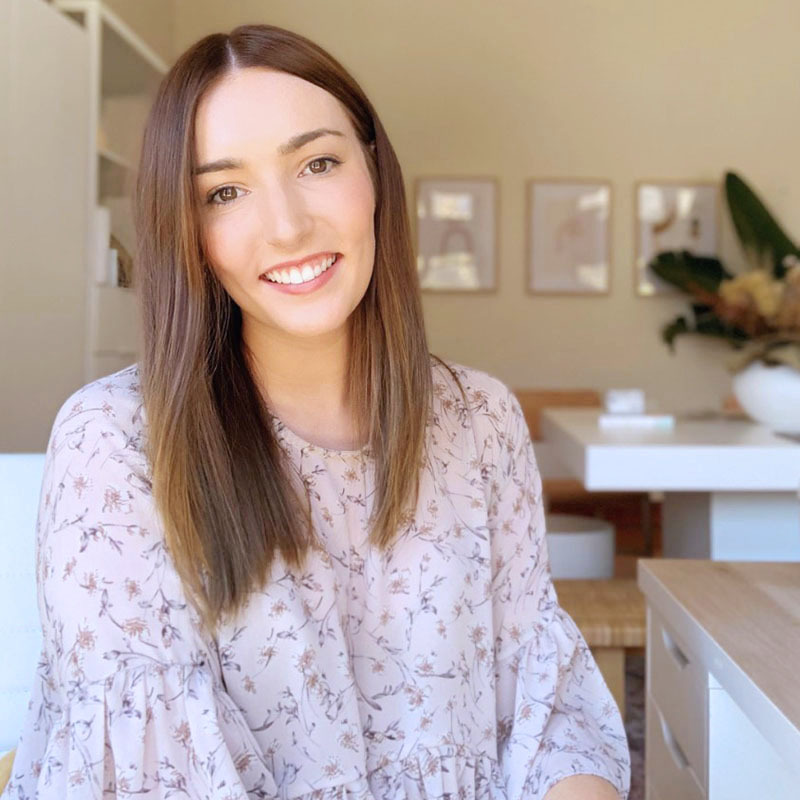 Since graduating with a Diploma of Interior Design in 2015 she took on a few different styling and interiors consultant roles in the industry before starting her own business in partnership with a like minded Graphic Designer. The combination of graphic design and interior design is a valuable offering. How did Something More Design come about? 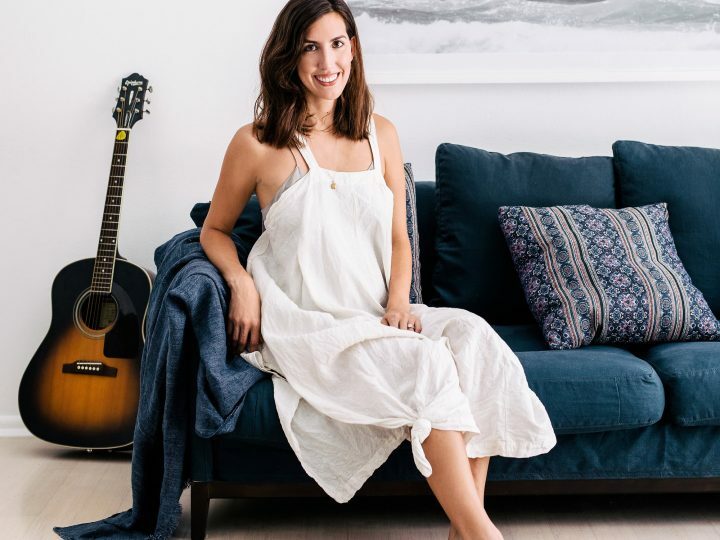 My business partner Olivia initially reached out to me based on our shared aesthetic. We clicked when we met and we both saw a place for graphic and interior design as a combined offering in commercial design. When a business is opening or re-branding we can provide the whole package – from graphic branding to the way it flows through to their interiors. Olivia and I utilise both our strengths for our clients to create interiors that make sense from the font on the menus to the colour on the walls. 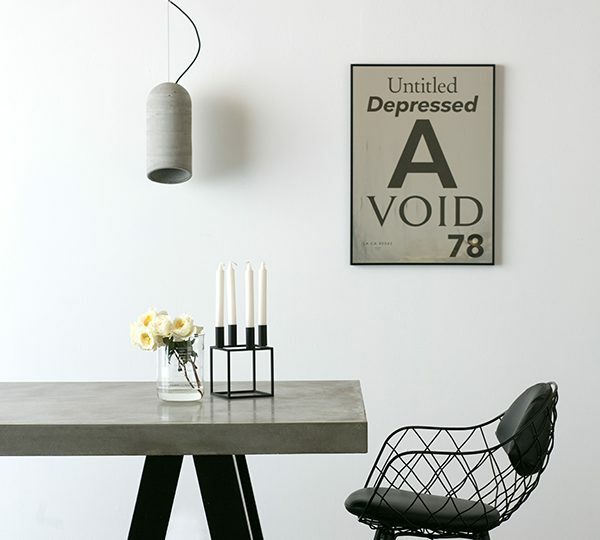 Our minds work in a really similar way and we both love simple design. To us that means beautiful, eye catching spaces and branding that has a powerful impact without being overdone. With our combined skills we offer something more than most… and that’s how our name, Something More Design, came about. I’ve learnt that every single day in this job is so different. Most days normally start when I head into the office in the morning and write a list of all the tasks I need to get done for clients that day or for the week ahead. From there I might need to dive into my drawing programs – AutoCad and SketchUp – to work on plans, I schedule in meetings and drink coffee. A delivery of samples will most likely turn up so I lay everything out to pull together a scheme for a client. A few times a week you’ll find me still in the office in the evening, especially on days I’ve been out visiting sites and having meetings. You’ve recently completed some beautiful projects, can you tell us about them? 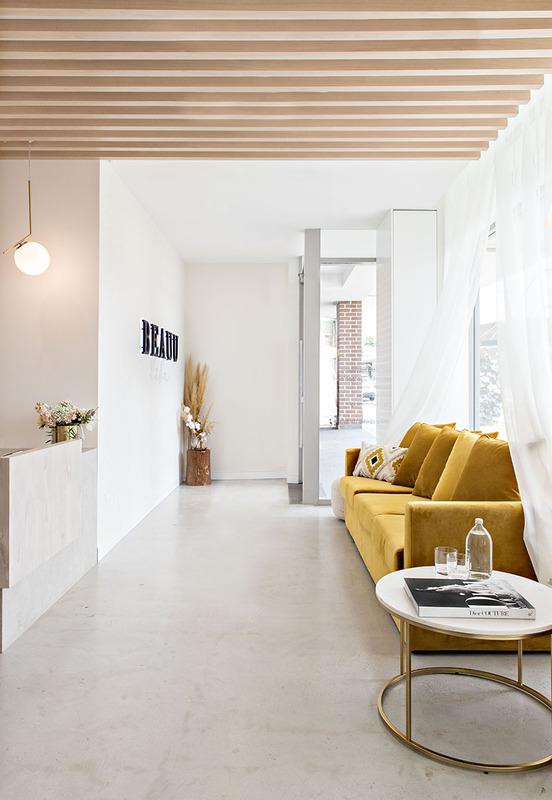 The photos show our interiors and branding for Beauu beauty salon in Sydney. The client wanted a space that was different to others in the area and something that would outlast trends. 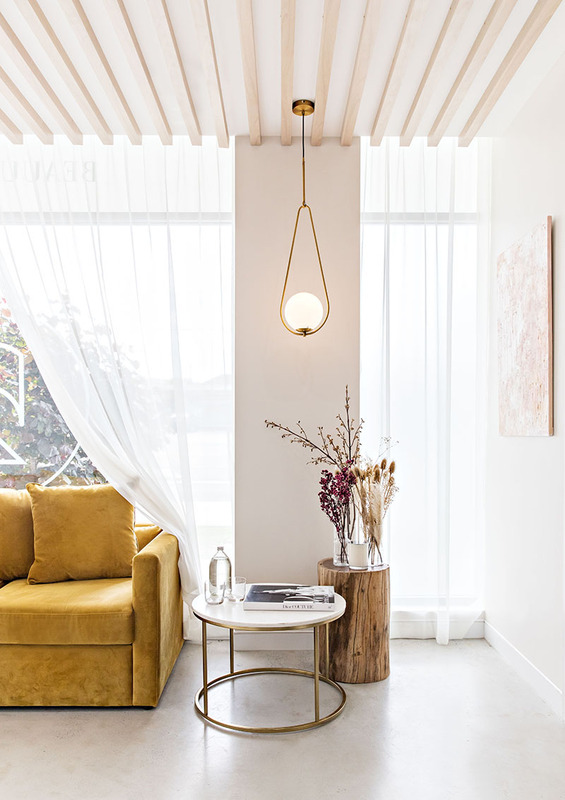 Our response to the brief was to create a space with soft timbers and polished concrete and including some ‘wow’ factor pieces like the large hanging floral installation and the mustard velvet sofa. A large part of the brief was for the space to be Instagramable – some clients are embarrassed to acknowledge it, but it’s such a thing these days. It’s a smart marketing ploy because salon clients are blown away and want to take and share photos of the space, so it’s free advertising. Currently we are working on a few more salons in Sydney, a large 400sqm restaurant in Newcastle that is opening any day now and we’re just about to start on a massive gym in Sydney. The gym project is so interesting because the brief is for a really luxe, very different space, so we’re really excited to see it come to fruition! My favourite part of most jobs is when it all finally comes together – seeing how happy clients are makes me feel really privileged to be a part of the whole process and it makes all those late nights totally worth it. What’s the most important lesson you’ve learned on the job? Double check everything! I think a lot of the time Interior Design isn’t seen as a typically ‘hard job’, but rather more of a ‘playing with pretty fabrics all day’ type of job. But that really couldn’t be further from the truther – except we do get to play with the prettiest of fabrics. When there are a few projects on the go you are generally drawing plans, pulling together schemes, dealing with council, calling 15+ people a day, organising trades, keeping clients up to date, scheduling everything, doing site visits and check measures, and so much more. It can quickly become overwhelming, so double checking everything has become one of my main priorities to ensure everything runs smoothly and everyone is on track. ‘The best preparation for tomorrow is doing your best today.’ It couldn’t be more true in this career! What was the best thing about your course at Sydney Design School? The atmosphere and the knowledge of all the Educators. I’m from Newcastle and every Monday morning my alarm would go off at 4.30am so I could catch the train down to Sydney. But I was excited and happy to do that – I never dreaded the early starts or hit snooze! I felt welcome and appreciated at the School and knew that if I needed help, had an issue or questions, that someone was always happy to sit down and help me. It also helps that it’s a beautiful space, so it was a dream to walk into each morning. Stick with it. I remember when I first started I had the misconception that interior design is only about pretty fabrics and colours, then when all the council requirements, plans, programs were introduced I was shocked at what this career actually involves. Yet now my favourite part of my job is drawing the plans for clients and seeing it all come together. When you first start CAD those big assessments can be confronting, but it all starts to make sense and you’ll be amazed at what you’re capable of. I’m loving the earthy tones at the moment. The beautiful deep oranges and reds mixed with soft dusty colours just looks so beautiful! If you went through my phone you’d find way too many screenshots – mostly from Instagram. 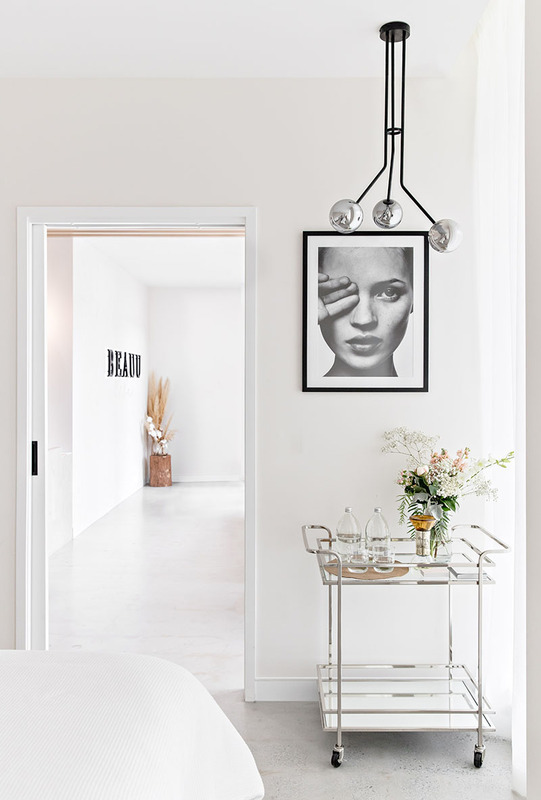 I find so much inspiration there, especially for interiors and love that you get a taste for whoever is behind the design with their personality showing through in their account. Oh gosh there are so many! The girls from Triibe are always at the top of my list. 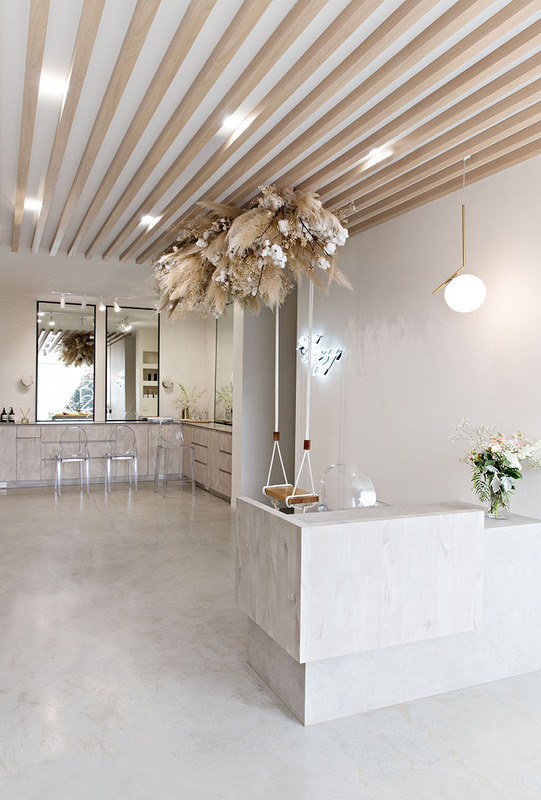 They create such beautiful spaces and products and I find myself always on their page looking for inspiration. Two young woman killing it in the design industry! Pinterest on my phone – whenever I need a design refresh I will pop on there. Yellowtrace is probably my most viewed website – so many amazing projects and designers to spend hours reading about! I can’t live without.. My phone. I think when I last checked, it had 40,000 photos on it, everything from a million screenshots for inspiration, all my before and afters of jobs, client details… the list goes on. It wouldn’t turn on the other day and to say that panic set in is an understatement! Shopping online or shopping in store? I always find more in store. Ocean or mountains? Ocean, I adore where I live in Newcastle and to be able to see it everyday. Ice cream or sorbet? Ice cream – chocolate every time. Music or silence? Music for sure. I’m obsessed with Miguel at the moment. I have his albums on repeat every day and my morning jam is Pineapple Skies to get me moving. 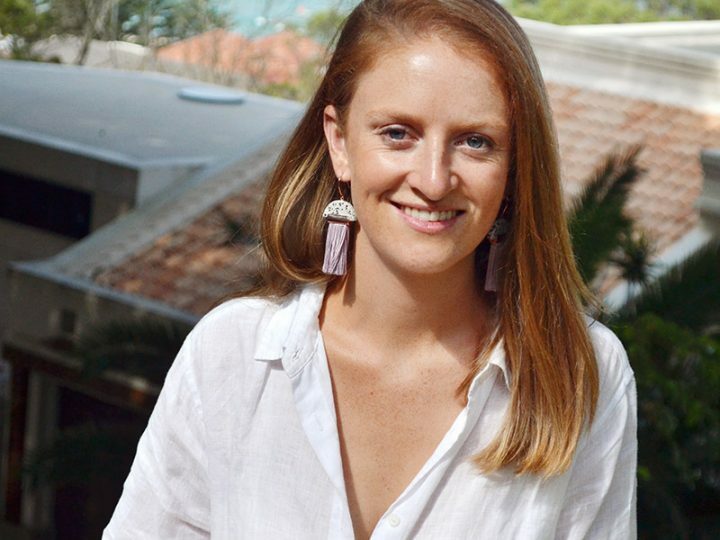 We hope you’ve enjoyed finding out about Keeley’s path to a successful and thriving interior design career. 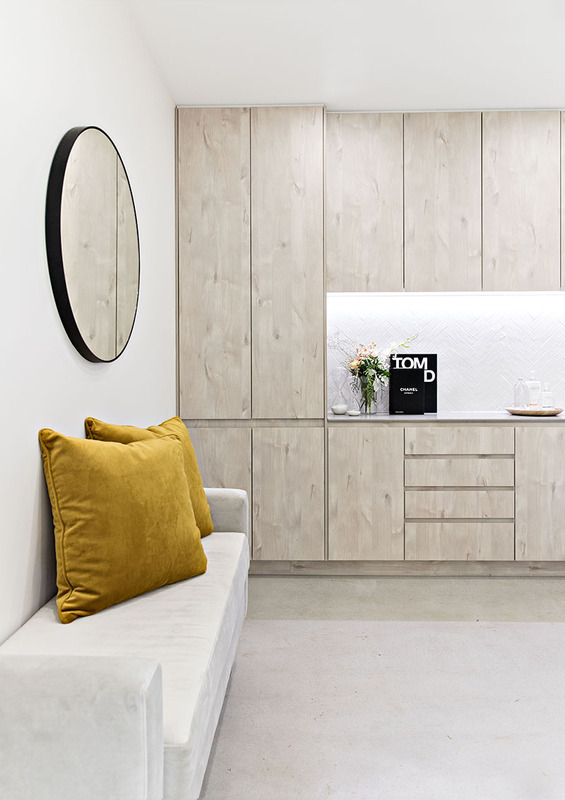 We’re so proud of her success and the stunning interiors she’s designing. Visit Something More Design’s website here.